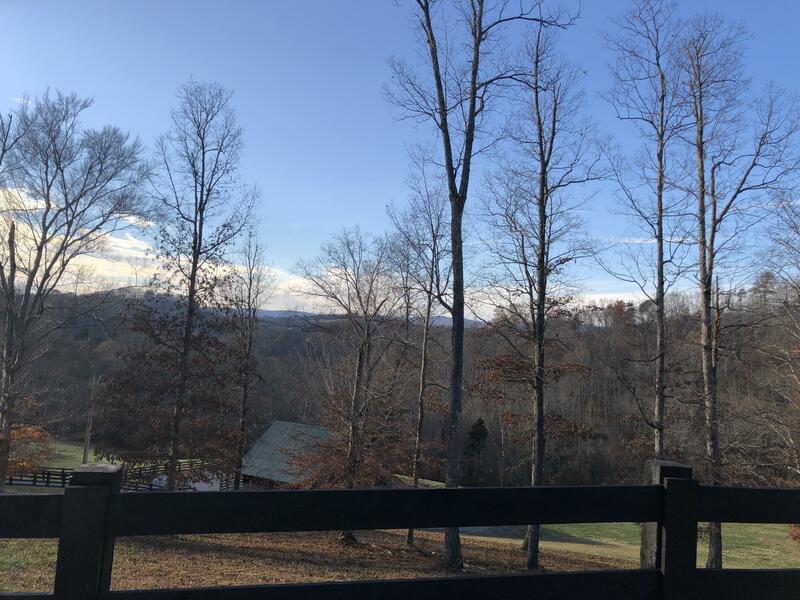 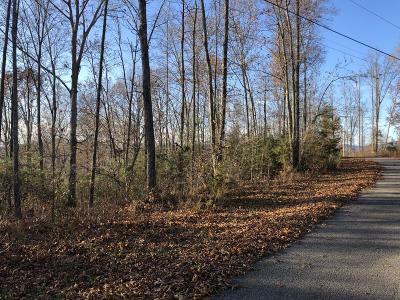 Beautiful lot located in a very desirable neighborhood. 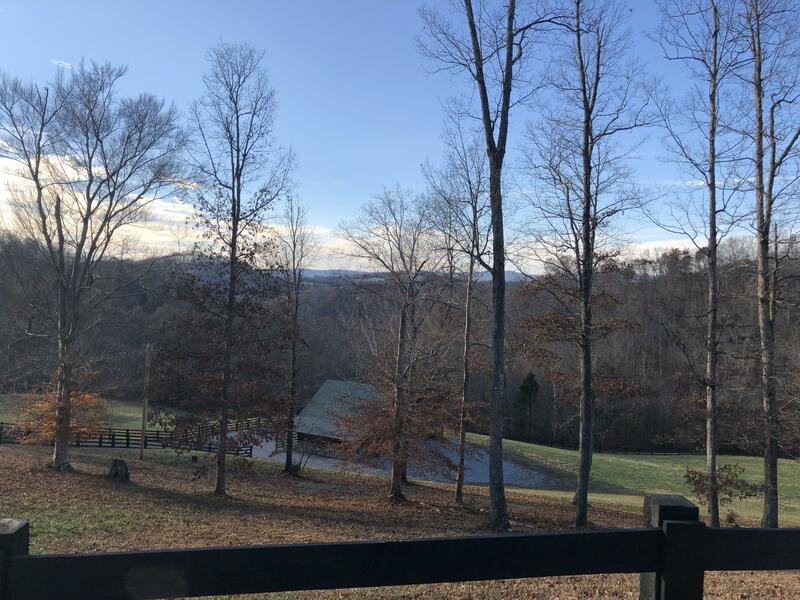 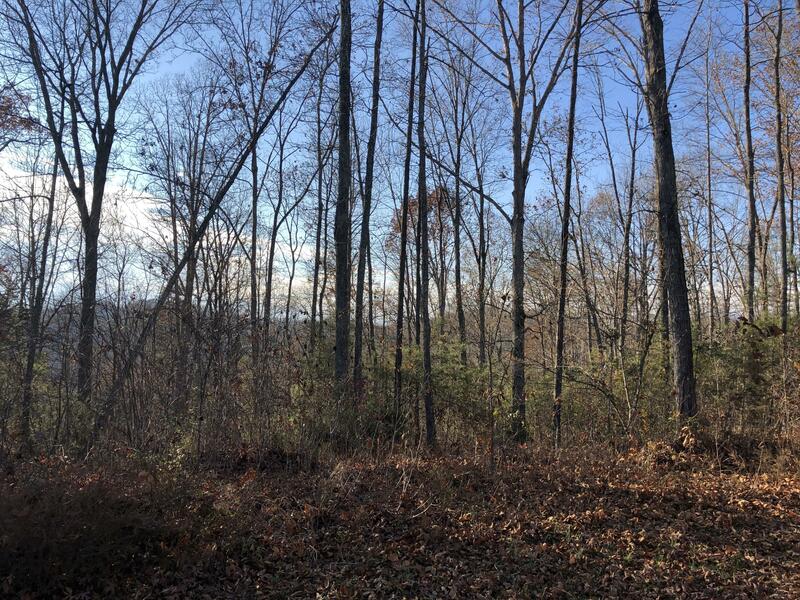 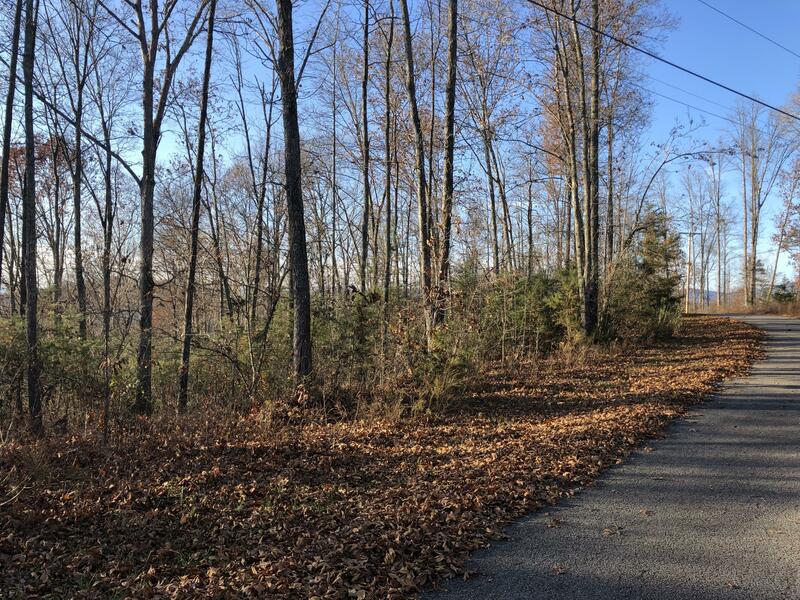 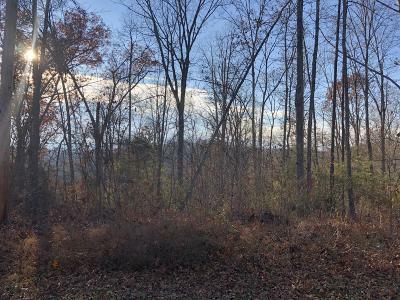 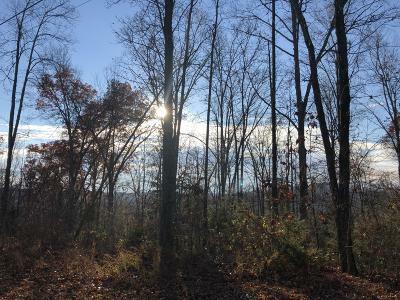 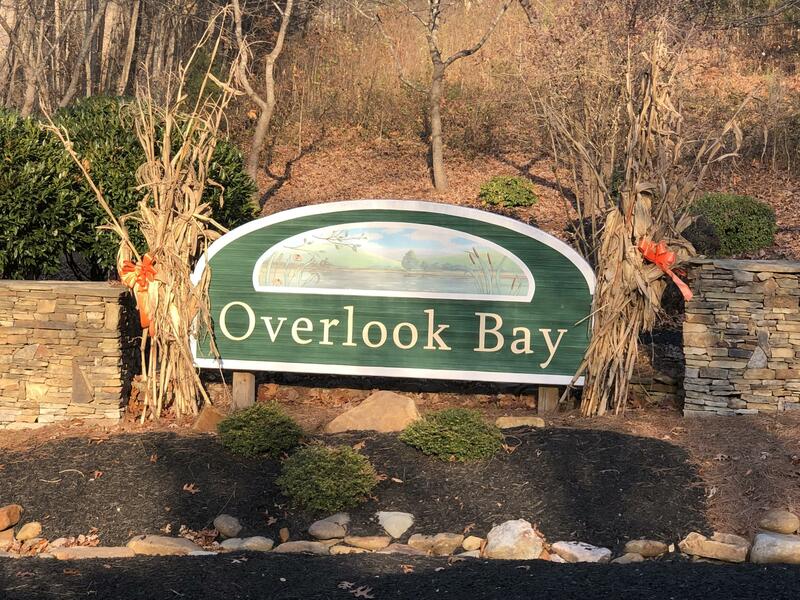 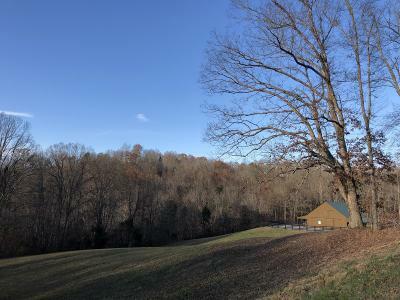 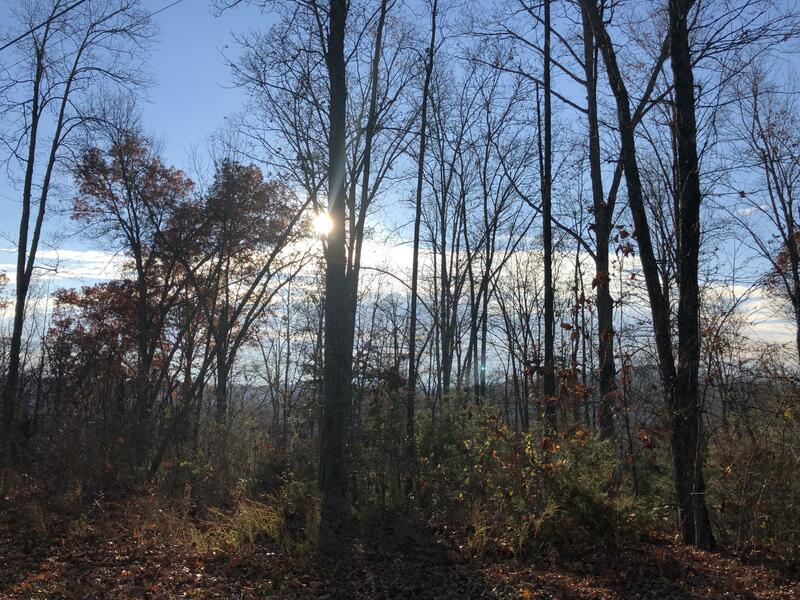 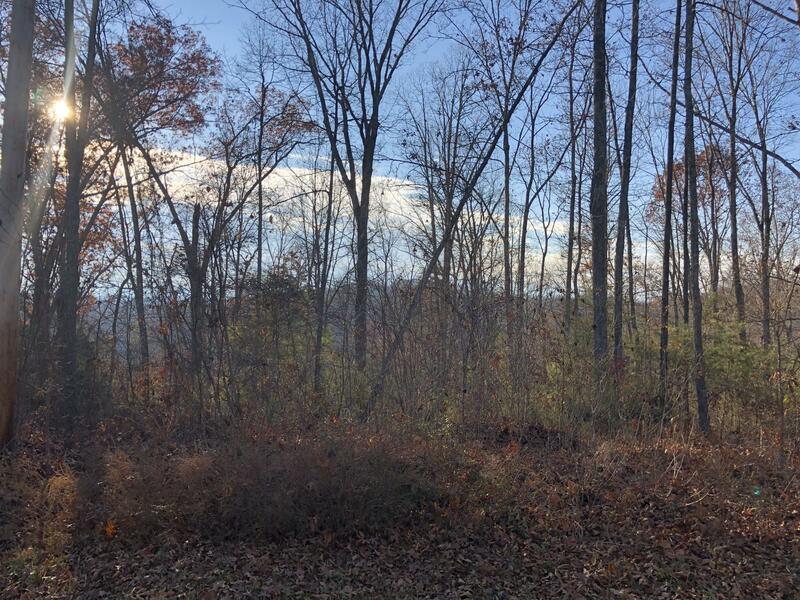 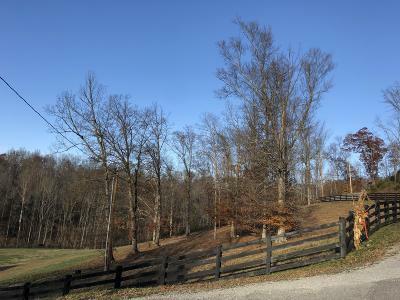 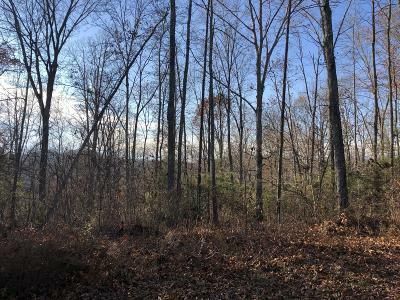 Lot is 1.04 acres to build your dream home on. 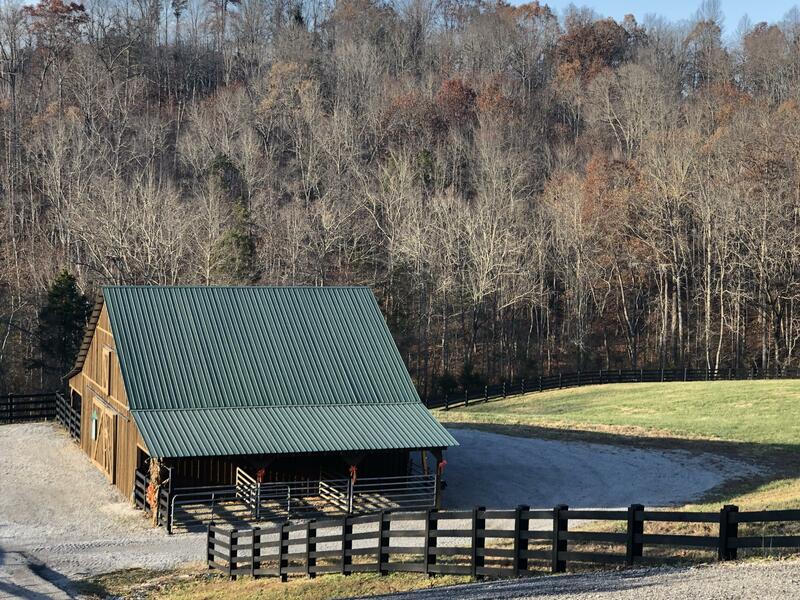 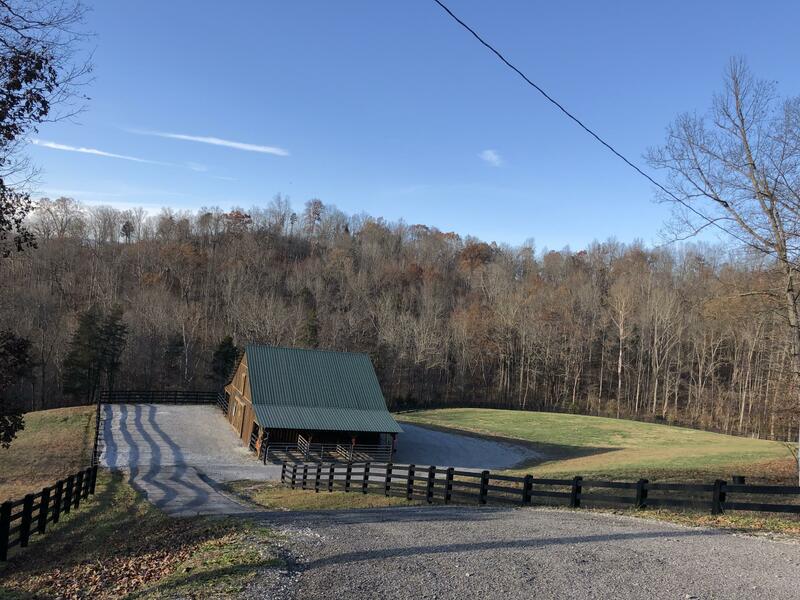 Community offers a horse boarding barn.